A gift certificate is an easy and simple way to show your appreciation to a loved one, honor a hero, or to just say "Thank You" to that special person. When you check out a gift certificate number will be emailed to the recipient. No gift card is sent to the recipient. 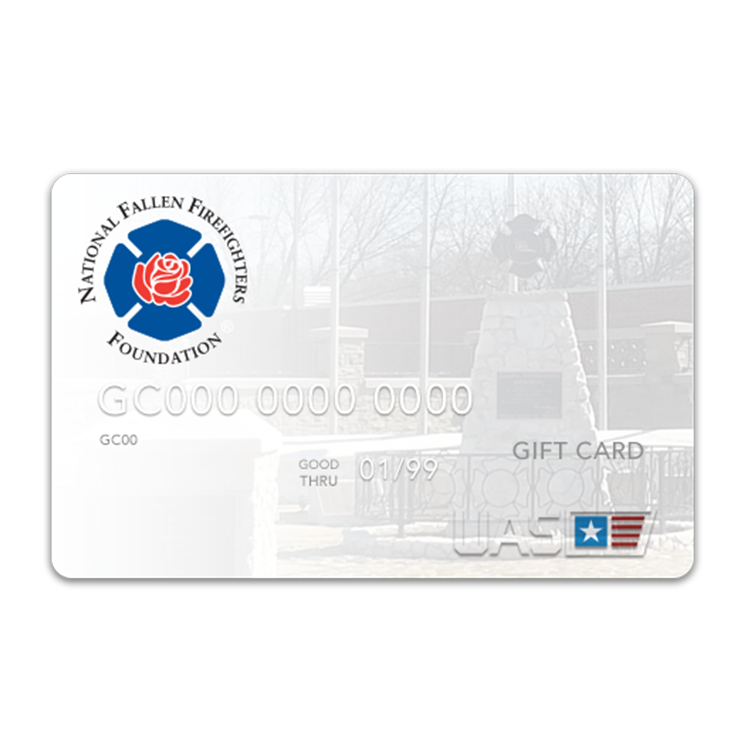 There is no cash value to the e gift certificate, and it may only be used on this website. There is no expiration date on our e gift certificates.